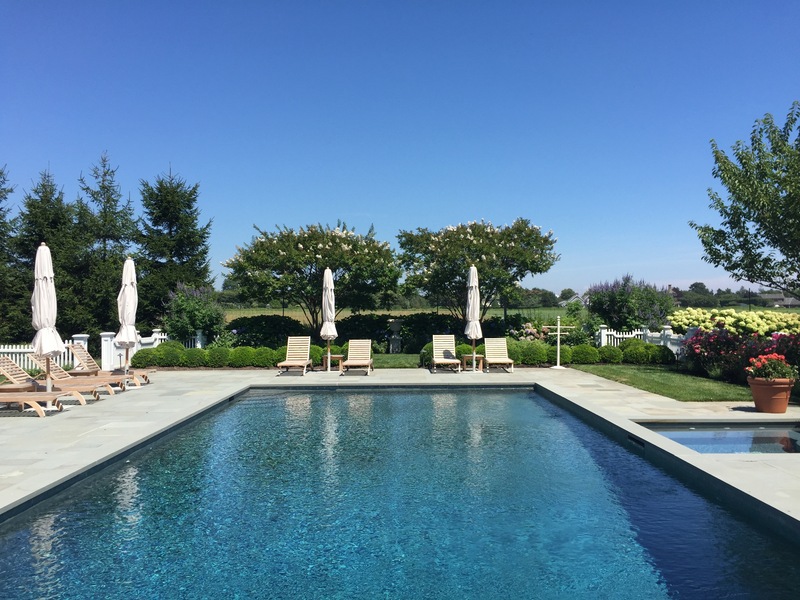 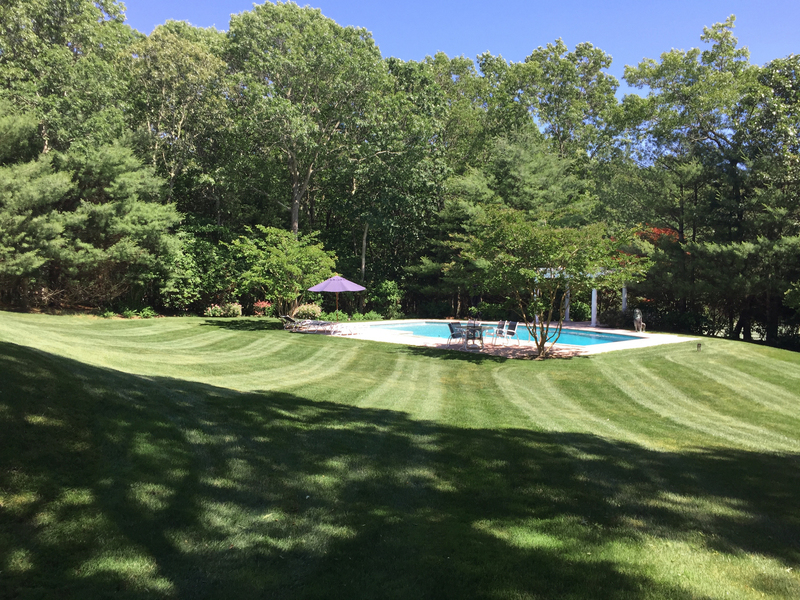 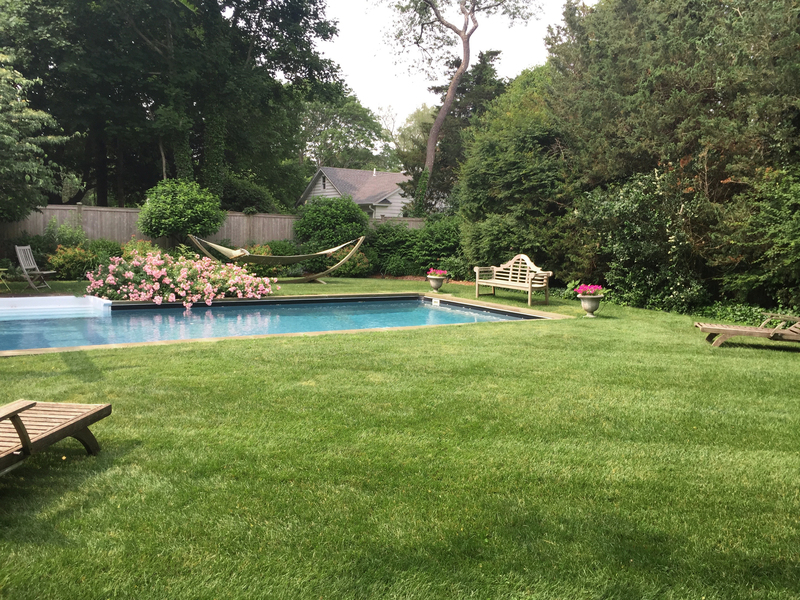 Founded in 1994 by Don Hewitt, Estate Pool Services has grown to be a local stronghold in personalized, worry free residential swimming pool management. 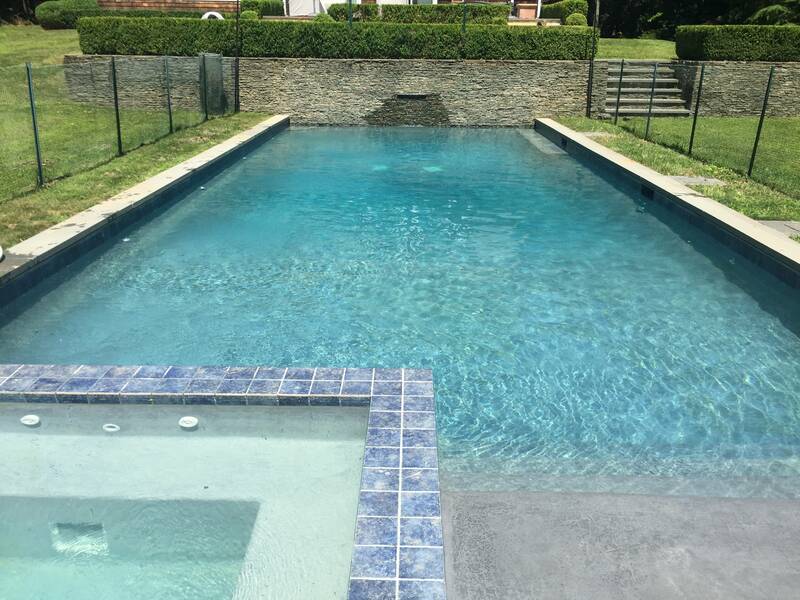 With a combined 85+ years of pool management experience, our technicians have seen it all, making even the most challenging of swimming pool issues seem simple. 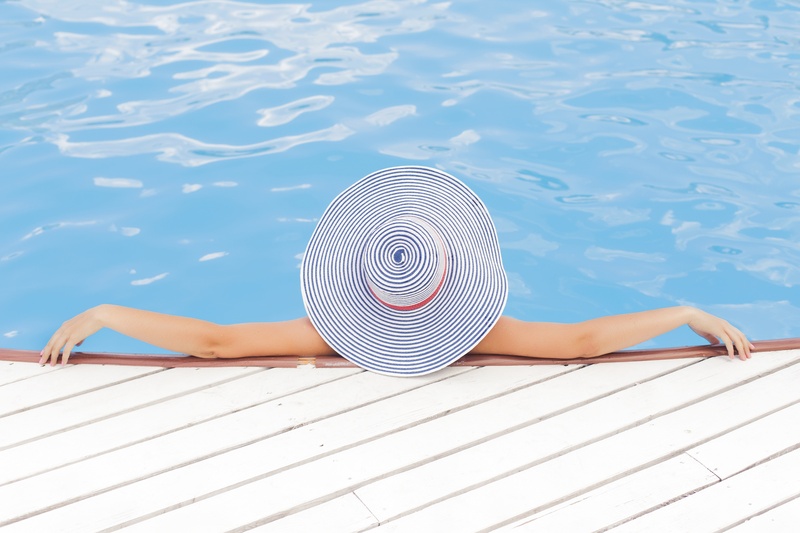 You can feel confident in our work to keep your family healthy and comfortable in your swimming pool.